Has Anonymous Outing the KKK Been Ruined by Alternative Media? New home notwithstanding, Wordstock is hardly a newcomer to the festival scene. It is one of the largest literary events in the Pacific Northwest and routinely attracts a huge and impressive catalog of guests. This year, the roster includes the likes of YA giant David Leviathan (Boy Meets Boy, Nick and Norah’s Infinite Playlist), nonfiction bestseller Jon Krakauer (Into the Wild, Into Thin Air), and local fantasy/science fiction institution Ursula K. Leguin (Tales from Earthsea). 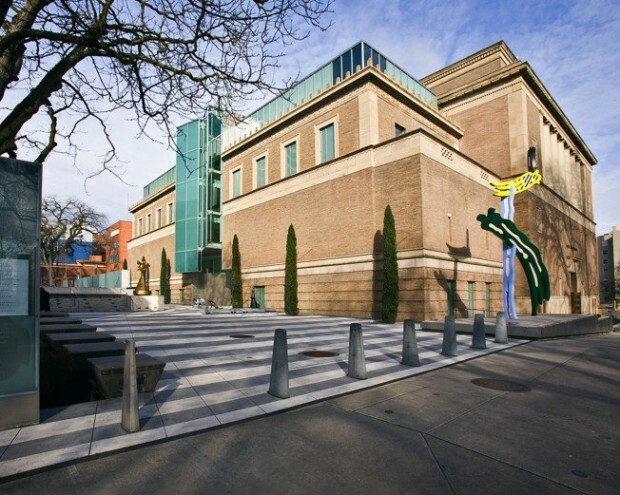 In total, the Portland Art Museum welcomes over 150 writers and presenters, packed into an extremely full and exciting schedule across five stages. In addition to panels and conversations between authors, a multitude of workshops will be offered for those inclined to learn. Classes at Wordstock require preregistration, which ends on Friday; so get in there while you can! Sound like a lot? It is! Although the decision to condense programming from two days into one may sound like a downgrade, there’s no reason to believe that Wordstock will be negatively impacted; in fact, a busy day enlivened by pop-up musical performances may serve to enhance the festival’s already lively atmosphere. 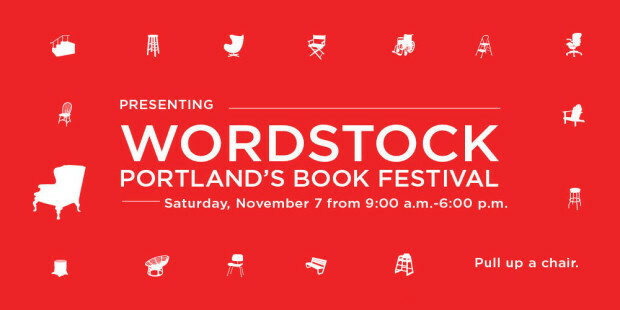 If that’s not enough, Portland’s first Lit Crawl will be taking place at various locations in Southeast Portland after Wordstock. Organized into phases, the crawl begins at 7:30 p.m. and goes until “late,” featuring games, performances, readings, and opportunities to share creativity. Many of these events are family friendly (and some are directed specifically toward the younger crowd), so feel free to encourage kids to tag along. And if you’d like to partake in an adult beverage or two, there are certainly several opportunities to do that as well. Be warned: these venues may get crowded, but each phase contains at least six events. So if you happen to get shut out of your first choice, the evening need not come to a grinding halt. Best of all, admission to all of the Lit Crawl events is free! How’s that for an affordable night out? It’s true that Wordstock is undergoing something of a transformation this year, and it may not be quite the same festival longtime attendees are used to; but who says change is bad? 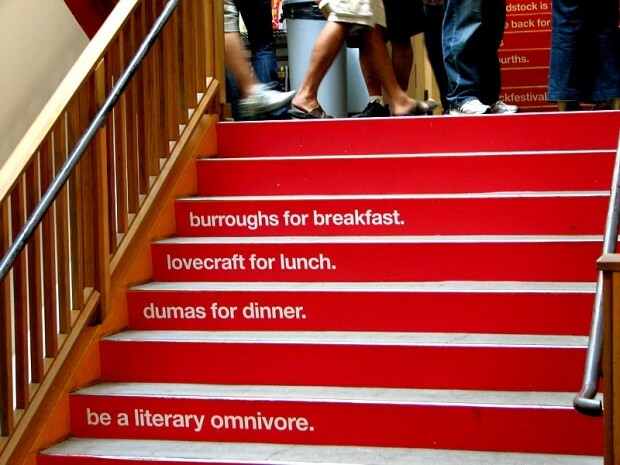 All you really need to know is that there will be authors, music, food, and (of course) a book fair. What more could you ask for? Tickets are $15 in advance and at the door, and the fee includes admission to the art museum, in case you didn’t think you were getting enough culture. Looking for a place to write, read, and get some of your favorite books signed? Wordstock 2015 has got you covered. 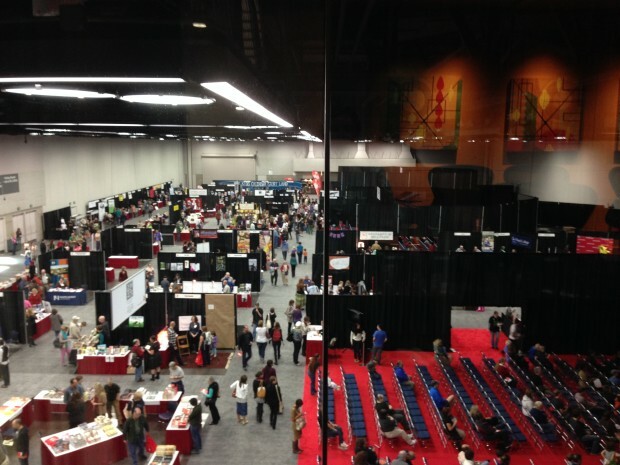 Have you attended Wordstock before? Tell us about it in the comments!